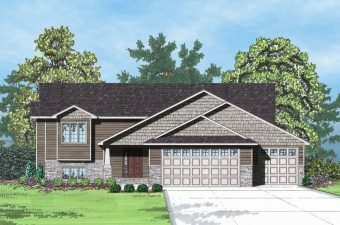 South Belmont’s exquisite Prairiewood neighborhood offers large lots and spacious Grand Forks homes and is the perfect place to call home! 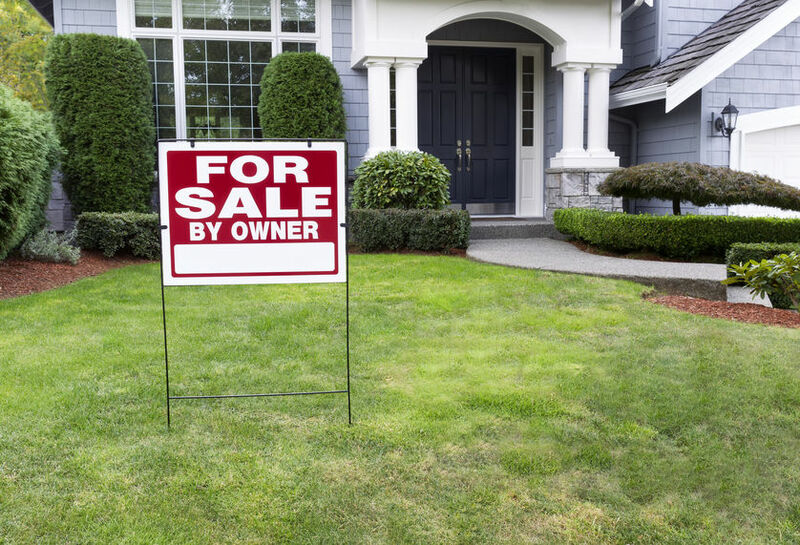 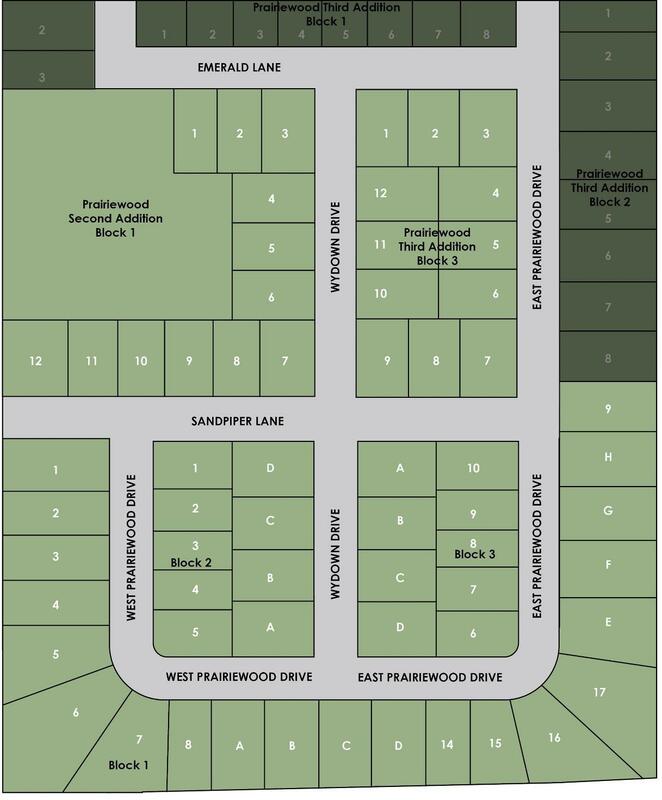 Let us build your “forever home” on one of our beautiful lots! 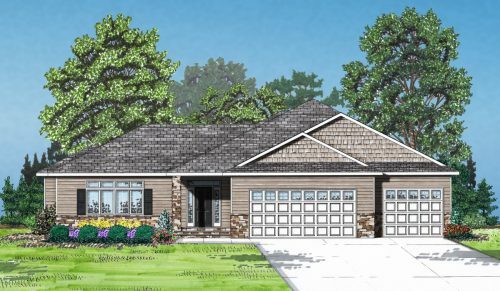 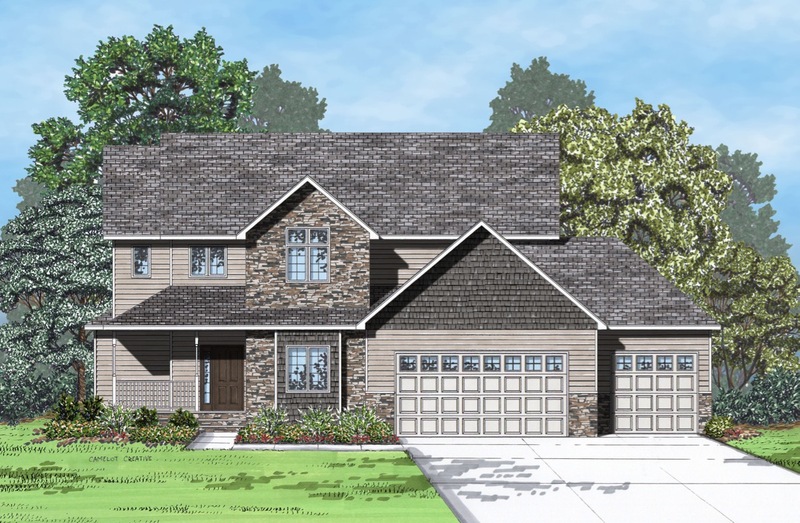 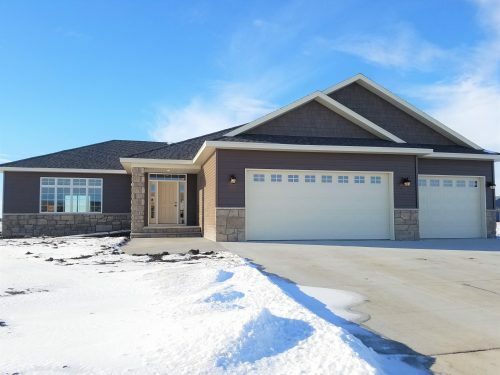 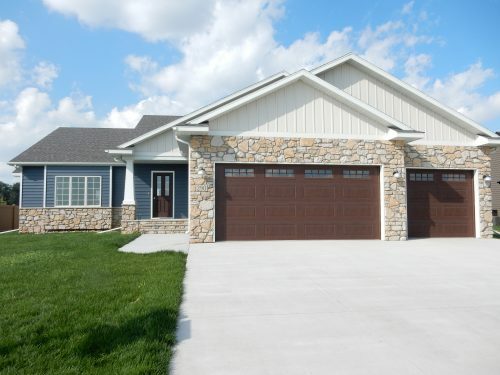 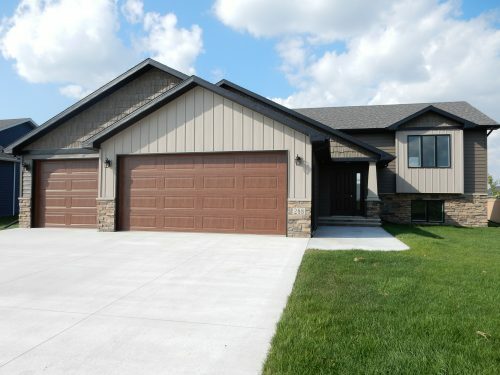 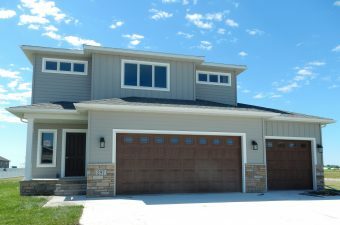 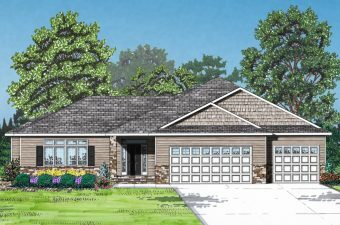 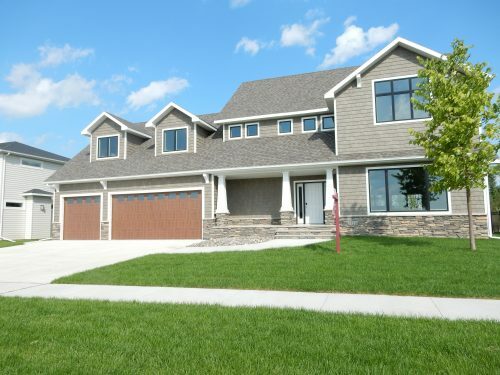 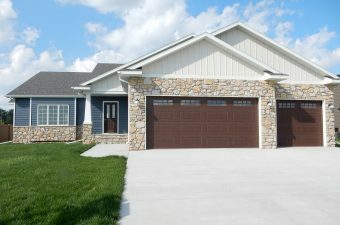 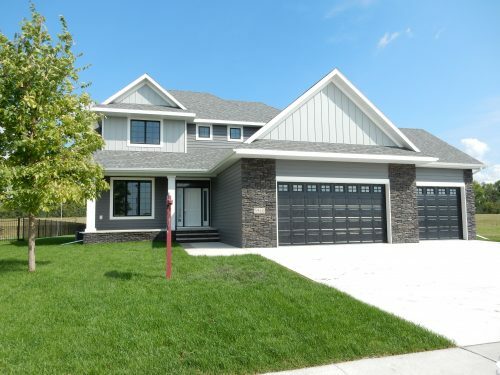 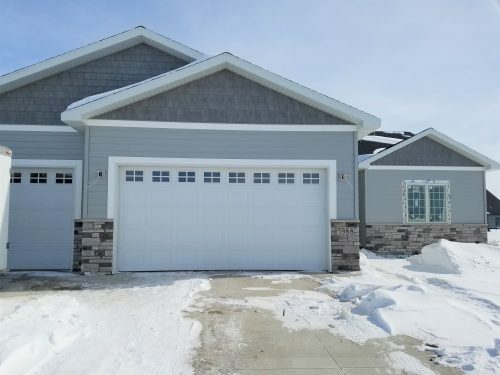 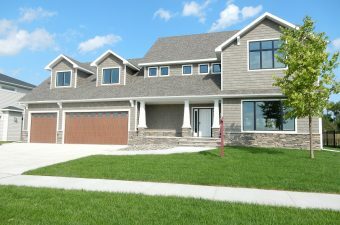 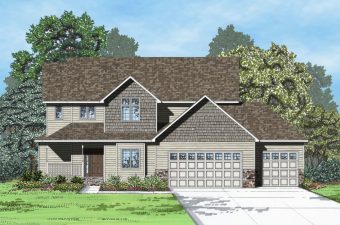 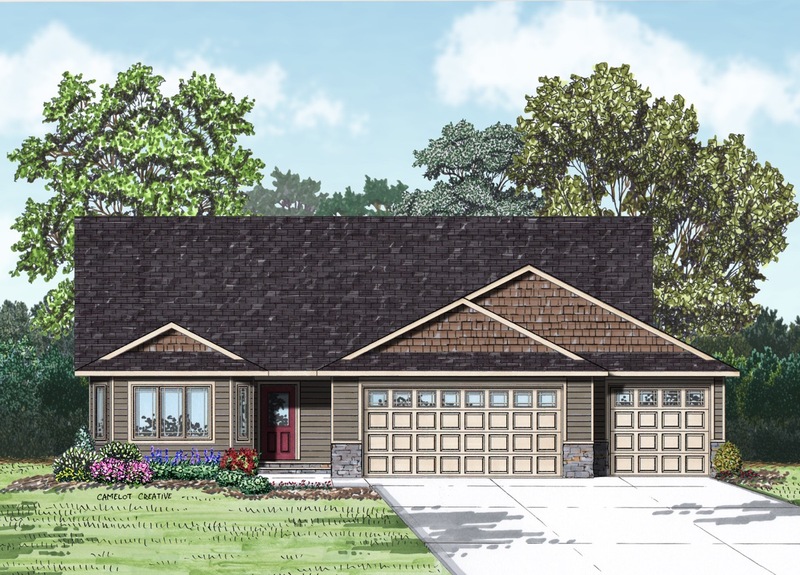 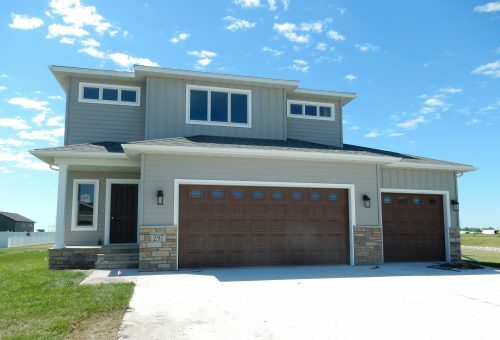 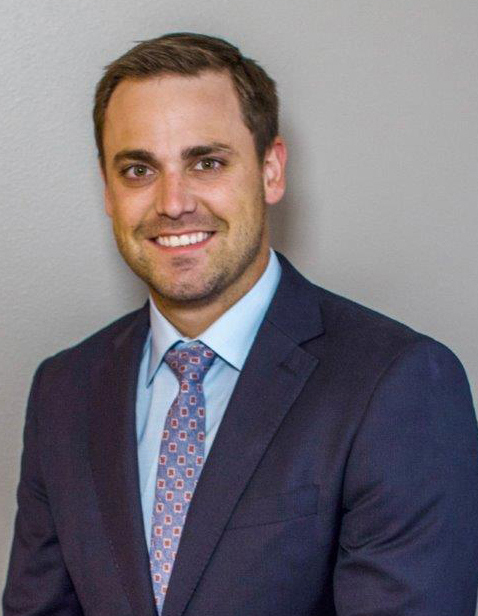 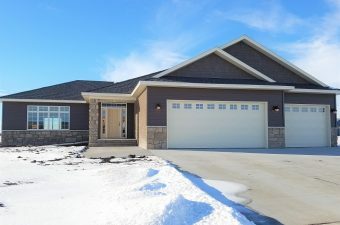 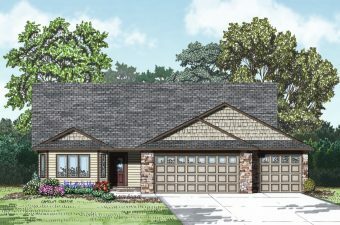 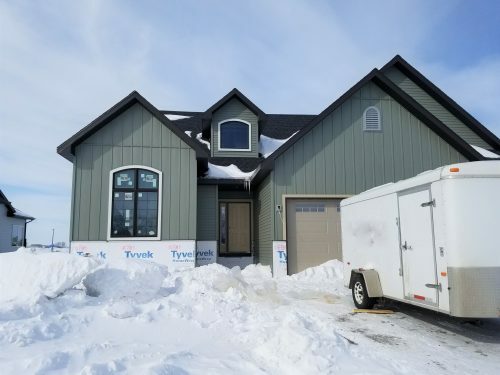 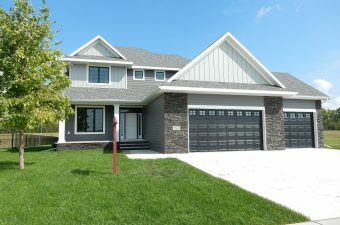 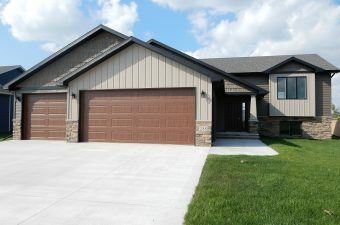 Contact Adam Crary today at (218) 779-7020 for more information on available Grand Forks homes at Prairiewood.